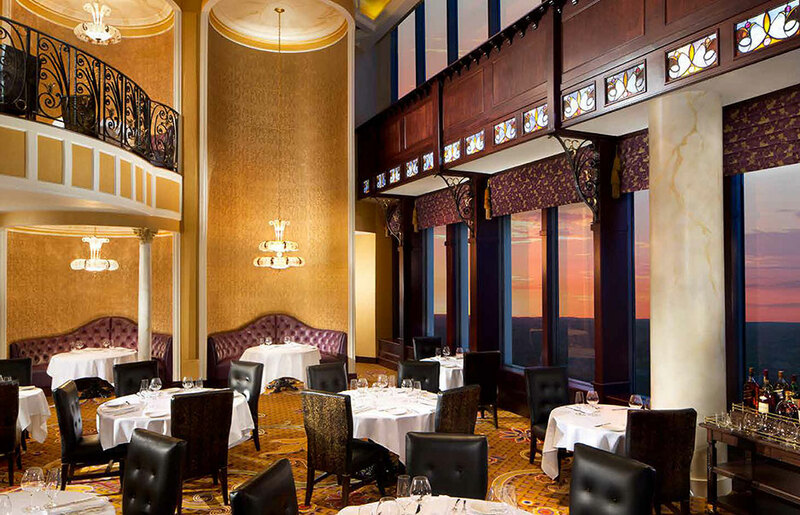 Taste the best of Turning Stone during Restaurant Week 2019. 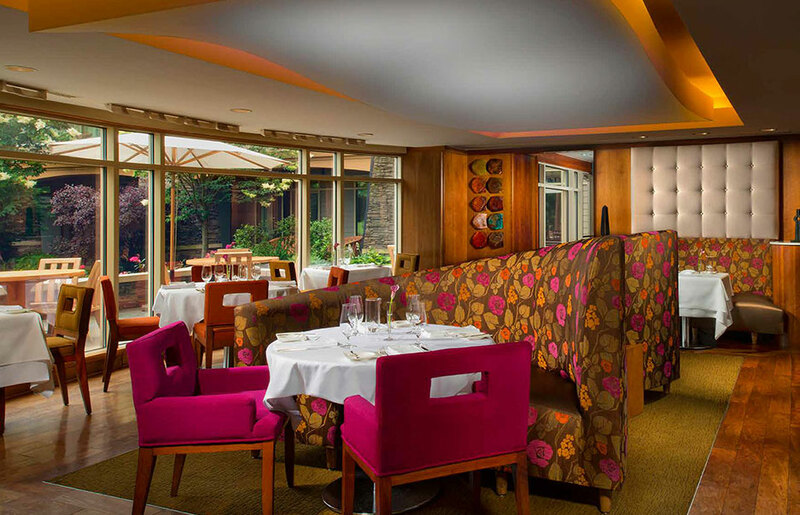 Indulge in special menus from six award-winning restaurants. 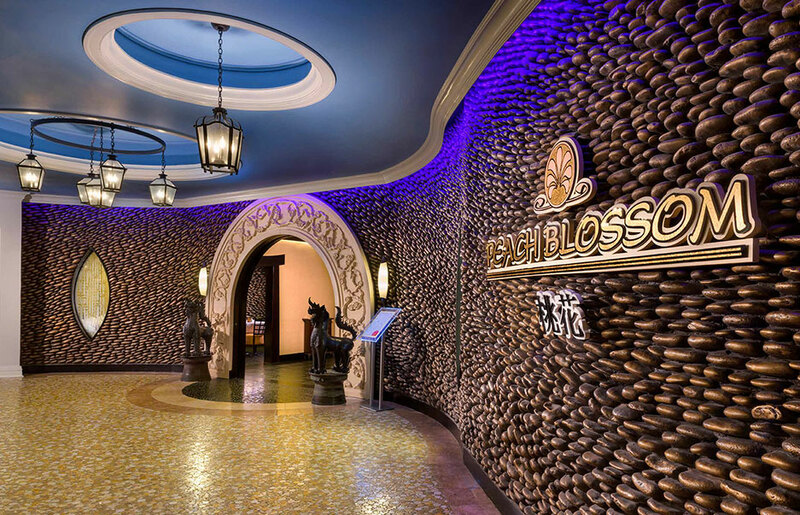 From intimate fine dining and international fare to casually fun food, you're sure to find what you're craving. Voted best steak in Central New York by Syracuse.com, TS Steakhouse features panoramic views, lifted spirits in our penthouse bar and sky view balcony, and an exquisite selection of steakhouse favorites created with seasonal accents. 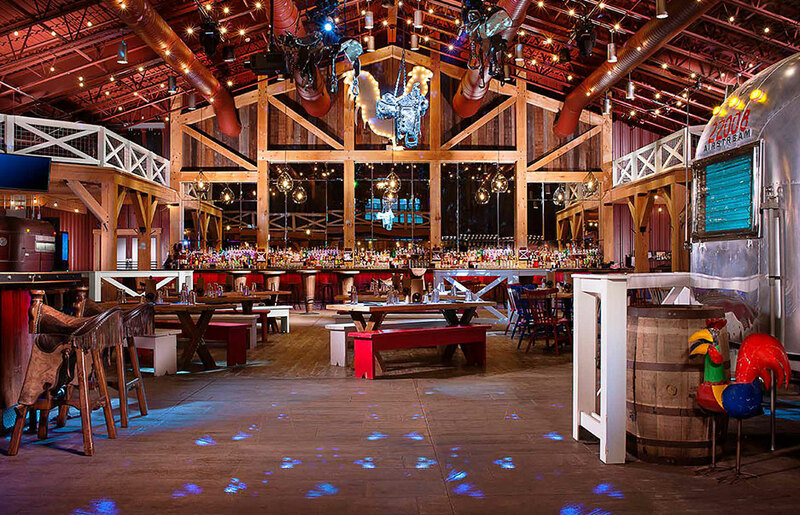 Wildflowers restaurant at The Lodge sets the stage for a most memorable dining adventure. Experience a delightful display of culinary dishes as traditional continental cuisine is prepared to your exact preference. 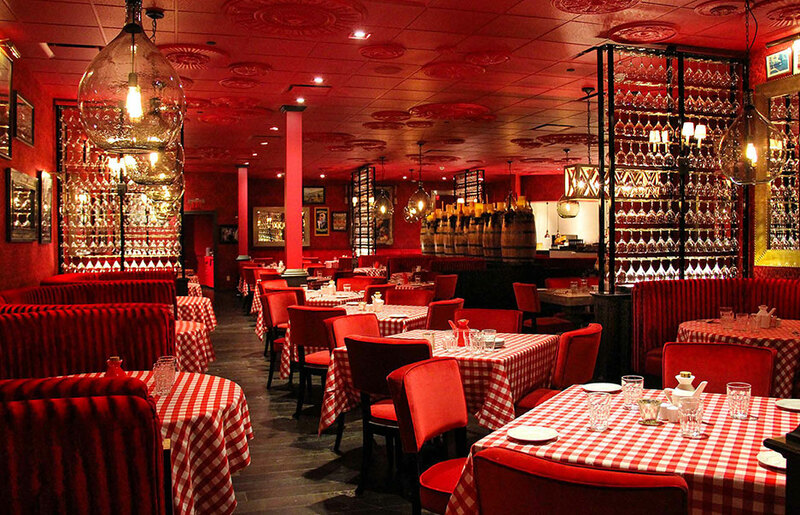 Serving a delicious menu that blends "old world" and "new world" Italian specialties; the menu also features a selection of favorite family recipes by Pino Bianco's Sicilian-born chef, Salvatore Boscarello. Incorporating primarily Chinese and Thai Cuisine, these dishes are known for their variety, fresh ingredients, unique blend of sweet to spicy flavors. Our chefs create artistic dishes that delight your palate and your eyes. Our BBQ features signature flavors from ribs and smoked brisket to fried chicken, as well as burgers, sandwiches, steaks and more. At Tin Rooster, the pig's sacred, the beer's cold and the atmosphere is Country Americana at its finest. 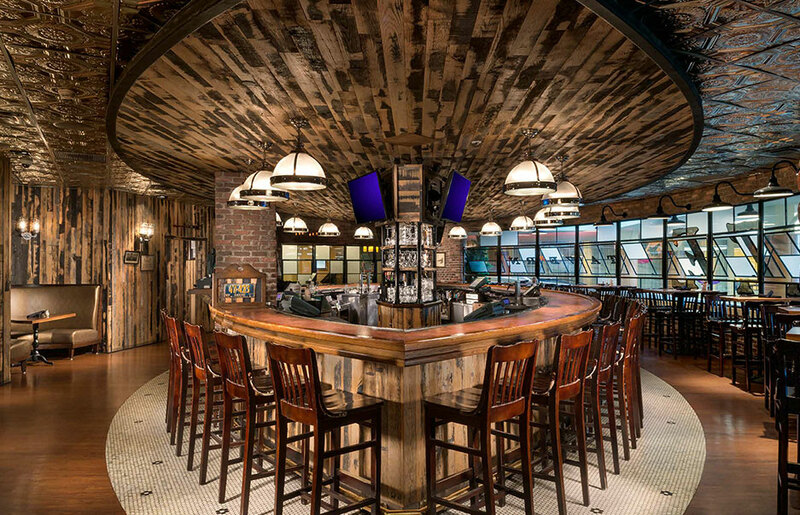 From superb ingredients to local brews, the Upstate Tavern menu offers dishes to suit the heartiest appetites. Delicious burger choices are plenty and comfort foods like Utica Shrimp Riggies and BBQ Glazed Beef Meatloaf will make you feel at home. Dine in only. No food substitutions on this special menu. Hazelnut crunch layer, Bavarian milk chocolate, dark chocolate ganache. Chef Ray discovered his passion while cooking with his grandmother in Syracuse, NY. He started his culinary journey working in the deli department at Wegmans. His passion of the culinary arts eventually led him to the prestigious Culinary Institute of America (CIA), where he was able to his foot in the door at Turning Stone through a culinary internship. 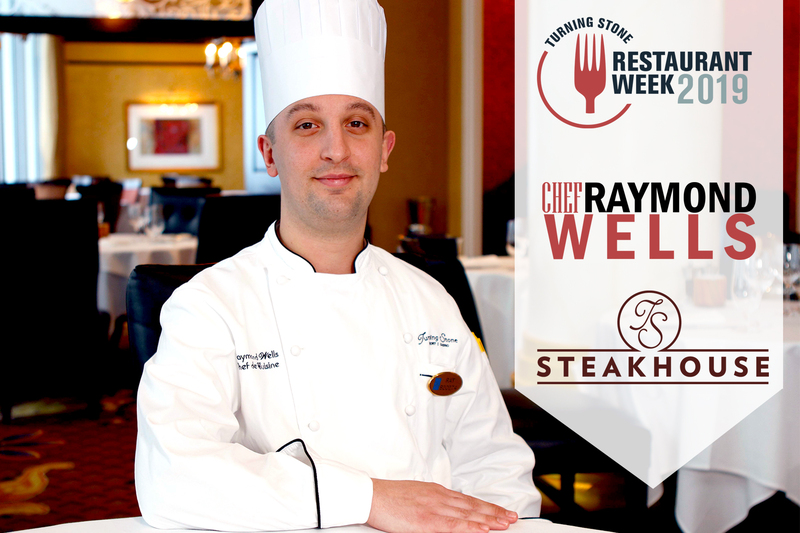 After graduating from the CIA, Chef Ray returned home to Upstate New York and began working full-time at Turing Stone as a cook. He worked his way up through the ranks, fine-tuning his craft, which earned him the spot as Chef de Cuisine at one of Turning Stone’s most awarded restaurants, TS Steakhouse. As a child, you would find Chef Joseph making his own creations in the kitchen, mixing his very own sauces. Growing up in a small town of Bath, NY, he worked at several restaurants in the Finger Lakes region before attending the Culinary Institute of America (CIA). He spent his externship in California at Erna’s Elderberry House, a beautiful award-winning gourmet restaurant. 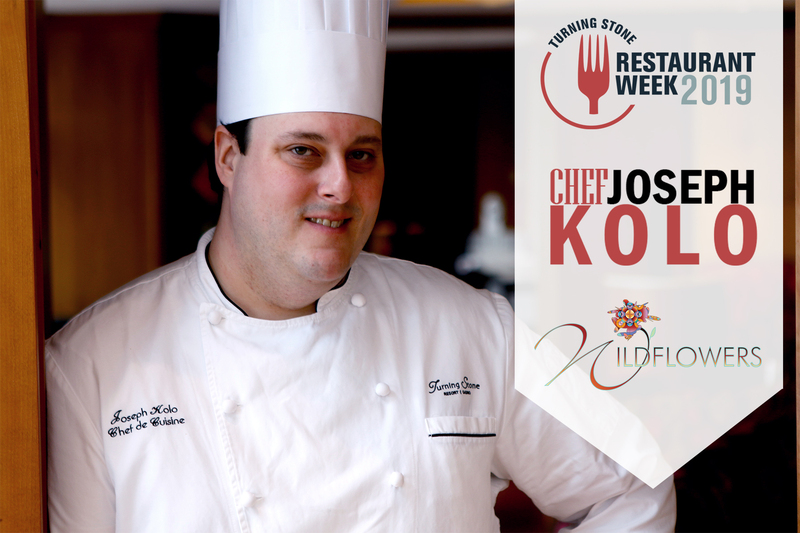 After graduating from the CIA, Chef Joseph returned to Upstate New York as the Chef de Cuisine at Wildflowers, Turning Stone’s Forbes Four Star rated restaurant and one of the most celebrated restaurants in New York. One of Chef Sal’s earliest memories in the kitchen is cooking with his mother and accidentally burning his hand on the stove. From that point on, cooking became a part of him and he continues to honor his Italian culture and roots with every meal he prepares at Pino Bianco. Chef Sal views cooking as a form of art—creating culinary masterpieces for guests. 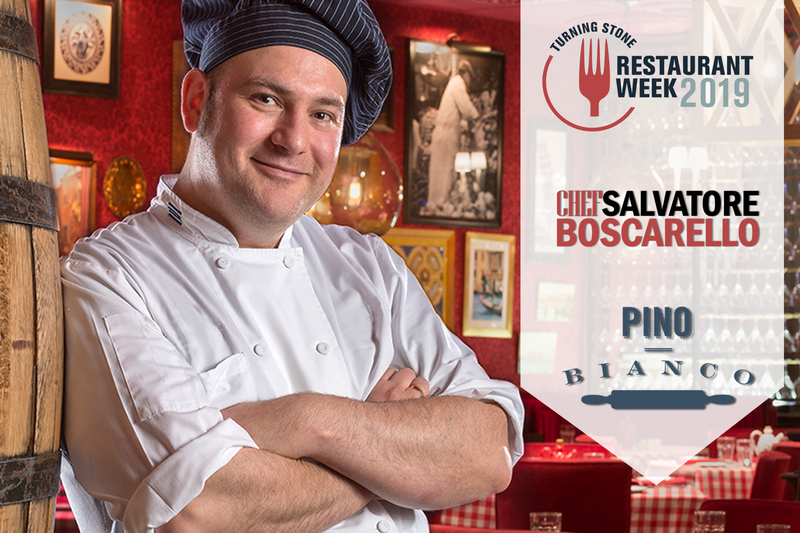 He has traveled all over the world, learning different cooking styles and studying different cultures, before moving to Central New York as the Chef de Cuisine for Pino Bianco. Chef Sal’s favorite part about cooking is the ability to use all five senses: sight, sound, smell, touch and of course, taste. Growing up in Taiwan, Chef Wei-Sen learned to cook from his father, who was a head chef at a five-star hotel. With admiration for Martin Yan, a Chinese-American chef and food writer, Chef Wei-Sen first enrolled in a Chinese Bakery School and then continued his education in the United States at the prestigious Culinary Institute of America (CIA). 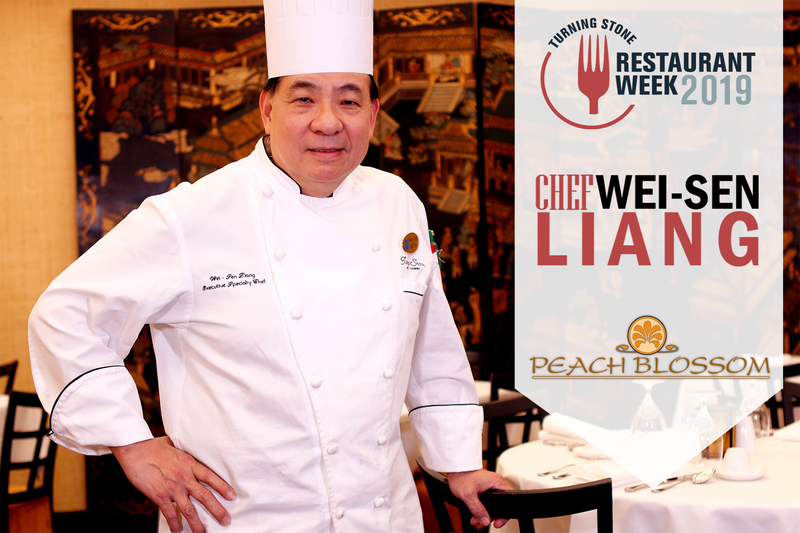 Chef Wei-Sen has been showcasing his experience with Asian cuisine at Turning Stone since Peach Blossom opened in 1998. In addition to being a skilled chef, he is also an award-winning ice sculptor. Chef Wei-Sen has attended the World Ice Art Championships in Alaska, winning first place for two years, and now uses that skill to help design beautiful ice sculptures for banquets and weddings at Turning Stone. 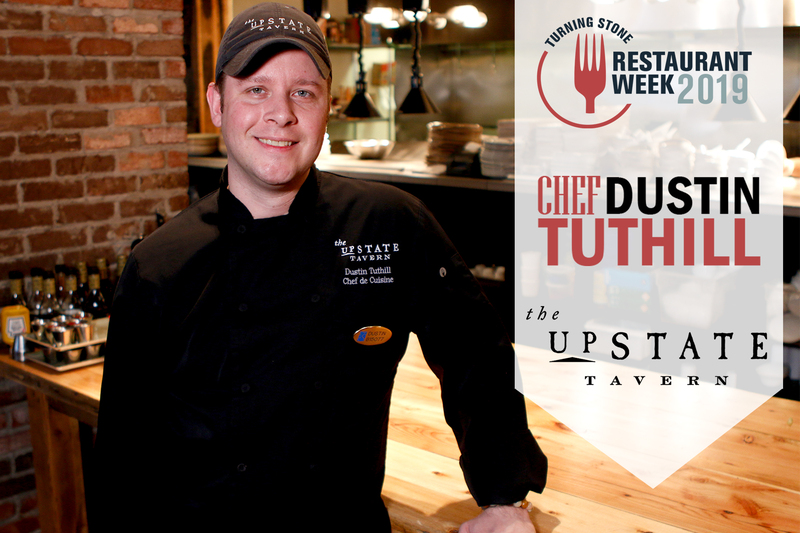 Recently celebrating his 15th anniversary with Turning Stone, Upstate Tavern’s Chef Dustin has lived in Central New York his whole life. At a young age, his interests were in baking and pastry, but as he grew to appreciate the culinary arts, his interests expanded to more savory foods. Chef Dustin received his Associate’s degree from MVCC and his Bachelor’s degree in Culinary Management from SUNY Delhi. With more than 17 years of experience, he draws his inspiration from the ongoing movements within the culinary world. These movements bring change, new ideas are developed and old ideas are refined. Chef Dustin feels this is an exciting time to be a chef, especially at Upstate Tavern, which showcases popular local cuisine, craft beers and New York State wines. Cooking at a young age was a family affair for Chef John. His mother taught him how to create authentic southwestern cuisine at just 13 years old, which laid the foundation for the rest of his career. Chef John started his career on a ranch outside of Albuquerque, New Mexico, where he mastered his craft of smoking meat. 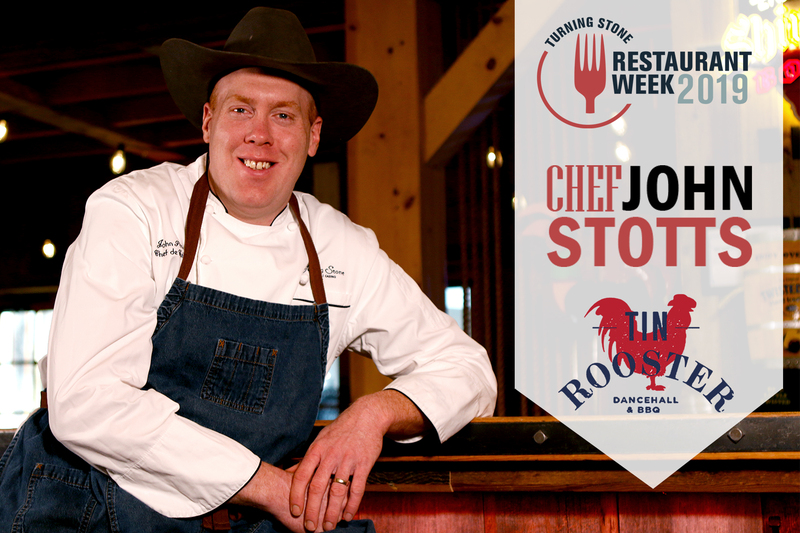 Now the Pitmaster and Chef at Tin Rooster, he defines his cooking style as “rustic with a lot of technique.” Chef John incorporates the best of several regional styles of barbeque – Memphis, Texas and Carolina – into a flavor experience that is uniquely Tin Rooster.